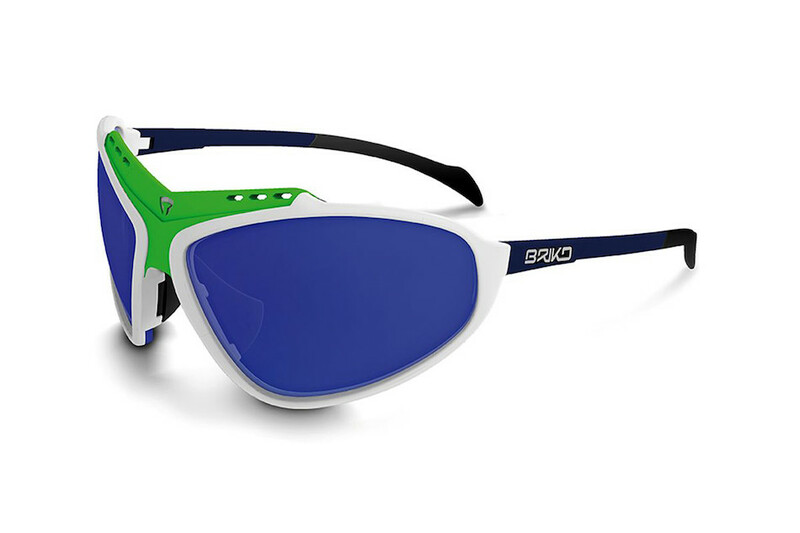 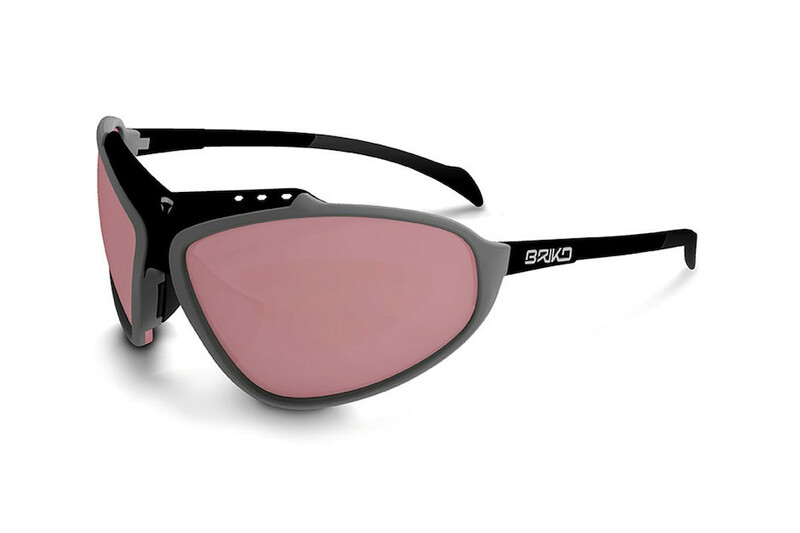 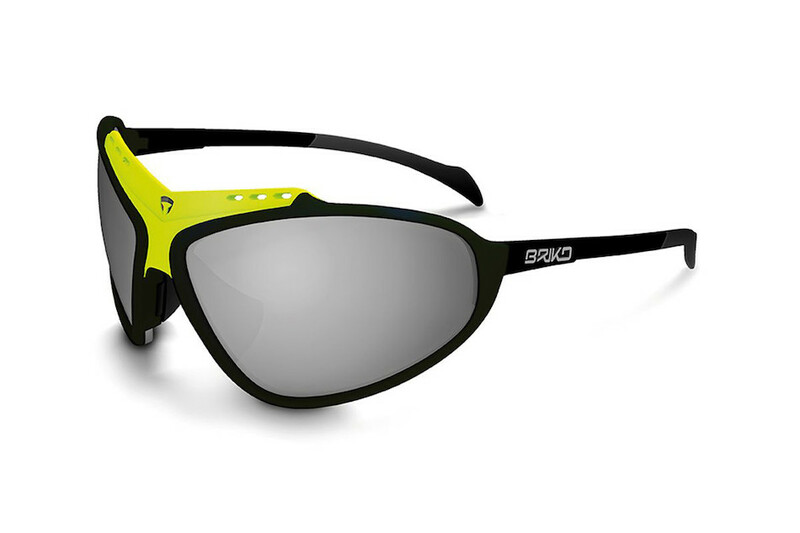 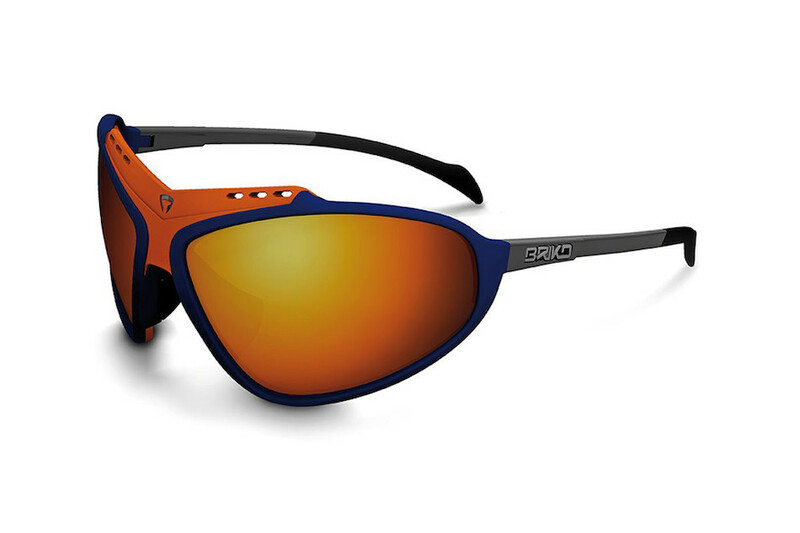 New binocular frame that allows quick and simple lens replacement; made in a wide range of stylish colour combinations. Only for true Free Fighters who want to live the history of cycling. 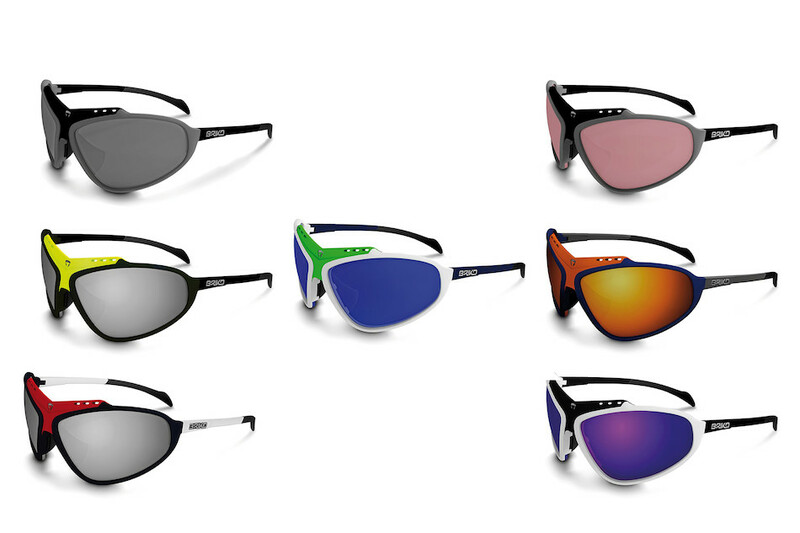 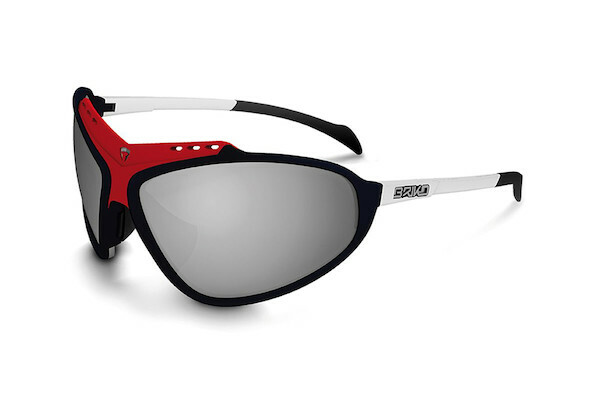 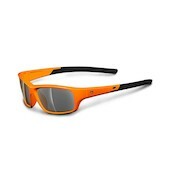 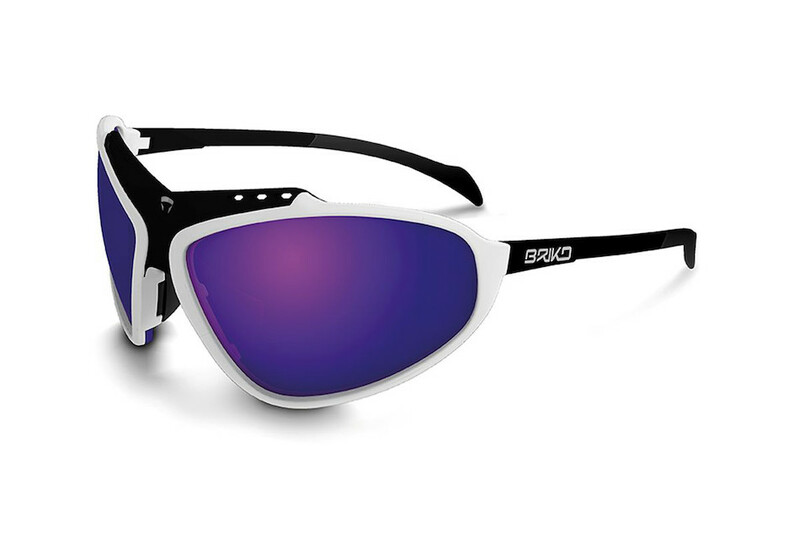 NB the Polar Smoke (POS) glasses are a larger frame size than the other models, Please purchase accordingly. NB:Lens are interchageable, spare lenses not supplied.